If you are like me and are pretty much educated as to the output of the Hammer Films Productions through the classic Dracula and Frankenstein films of the 50's - 70's (starring Christopher Lee and/or Peter Cushing in the iconic roles therein), you may be surprised that only 50 or so of 163 movies the company put out before it retired in the 70's were in the Gothic horror genre. It was a complete surprise to me when rummaging through a rack of cheap DVDs that I found the following two movies on one DVD. And it was labeled "Hammer Film Noir Vol. 5", which indicates there are at least 4 more volumes out there somewhere. This information inspired me to do a little research on Hammer Films. Hammer films was started in 1934 by William Hinds (who performed on the stage as Will Hammer, thus the origin of the company name). The first actual movie produced by Hammer was a comedy, The Public Life of Henry the Ninth. But after only a handful of movies, the company basically went into hibernation. (WWII had started and both Hinds' son, who was now a partner, and his executive, James Carreras left to go serve King and country). 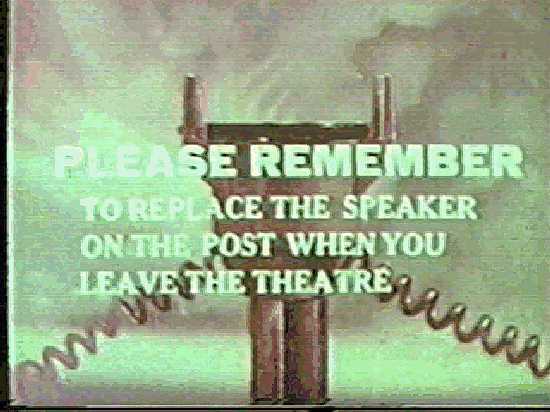 But after the war was over the company went full blast into producing movies. 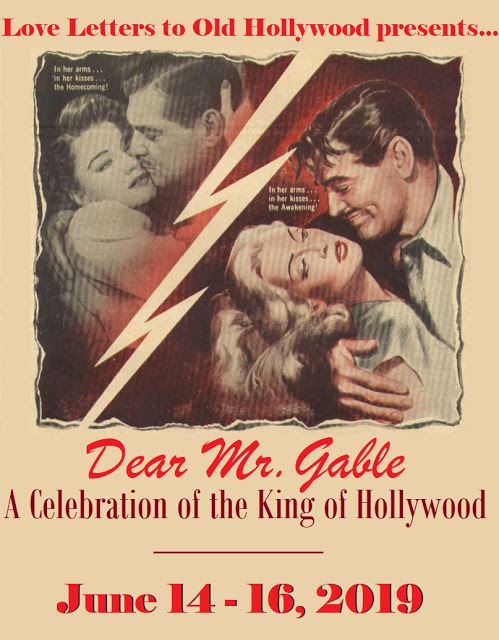 And for ten years the company produced a variety of themes; crime films, comedies, thrillers and film noir. It was only with the first appearance Professor Quartermass (a legendary character for those who love British sci-fi) in 1955 that Hammer really delved into the area for which it more renowned today. The Quartermass Xperiment was closely followed by X: The Unknown, and then came the start of the Frankenstein/Dracula films which garnered Hammer Films the cult following it has today: The Curse of Frankenstein which starred Peter Cushing as Doctor Frankenstein and Christopher Lee as the Monster, a pairing of two great actors that would crop up again and again in Hammer Horror. But Hammer Films apparently cut its teeth on gritty crime dramas and film noir. I'll save the Gothic horror stuff for a later date. The two films covered today are classed as film noir and with good reason. The characters are almost all unethical to some extent, and their motives are almost always personal. That is the essence of film noir to me, anyway. 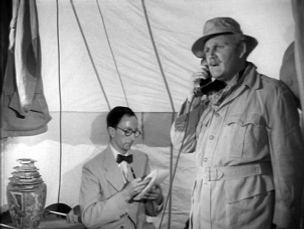 The two movies also have the same director at the helm, Montgomery Tully. Note: Both of the movies were originally released in the UK under the titles listed in bold below. The American titles are listed in italics. 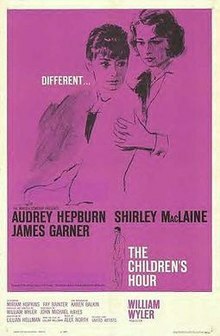 The posters are, by necessity, the ones for the American releases, because I could not find any images of the UK versions. Five Days (1954) aka "Paid to Kill"
Dane Clark stars a Jim Nevill, a businessman who has some rather unethical tendencies. He gambles on business deals without the consent of his board of executives. McGowan reneges on a verbal deal he made with Nevill. Nevill is not in great standing with his board in the first place, especially with the man who is his most ardent critic, Hyson (Arthur Young). 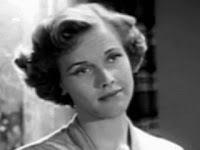 At wits end, and wanting his wife, Andrea (Thea Gregory), whom he dearly loves to be financially well off, Nevill arranges to have an acquaintance kill him, so she can collect the life insurance. 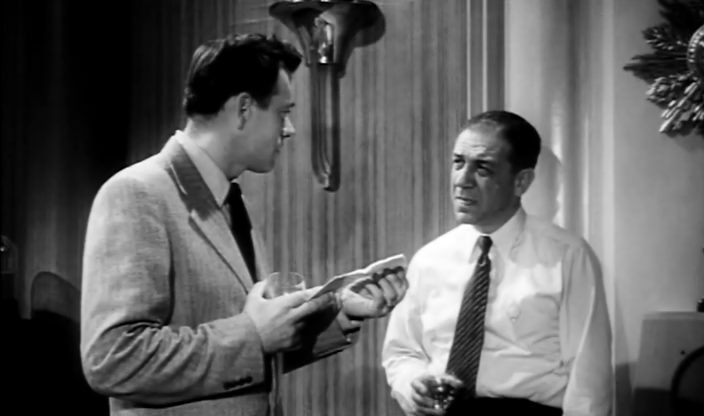 Despite this rather ridiculous confrontation (and believe me, it is kind of funny, even without the humor I injected into the scene), Nevill goes off to conduct the business he has planned, trying to wrap up the final details of his life, convinced he has succeeded in convincing Kirby to take care of his end of the deal. He arranges for one of his business partners, Peter Glanville (Anthony Forwood), to take of entertaining his wife while he is gone, and goes off to Dublin on business. But when Nevill gets back from his business deal, who shows up but McGowan, ready to re-initiate the deal he had promised. Nevill's life is looking up, and he no longer needs to have Kirby kill him. But when he tries to find Kirby to arrange to stop the killing, Nevill can't find him. He seems to have disappeared. Yet someone is definitely on the job, because someone takes a shot at him. 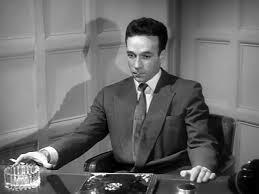 Not only is he shot at, his desk is sabotaged by a bomb and a couple of other potentially deadly incidents occur. 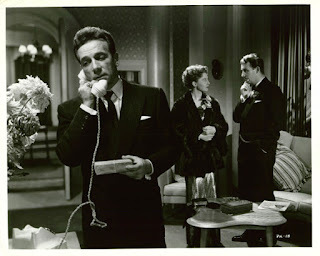 The bomb goes off and it is only Nevill's quick reflexes that prevents either him or his secretary, Joan (Cecile Chevreau), from being injured. Desperate, Nevill tries to find out what happened to Kirby and discovers that he seemed to have skipped town the day after Nevill hired him and has not been seen since. Nevill deduces that someone else is trying to kill him, and this is what makes the film interesting. 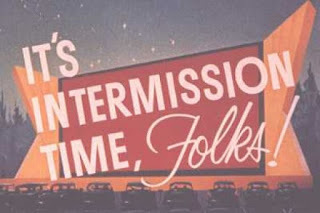 The ending may be telegraphed a mile away, but it is still an entertaining hour (actual running time is only 70 minutes) for the viewer, in my opinion. 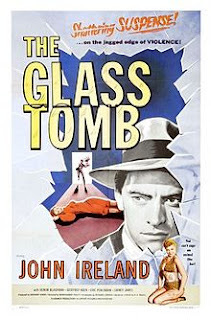 The Glass Cage (1955) aka "The Glass Tomb"
Pelham goes to a former boss, a bookie named Tony Lewis (Sidney James, the same James who starred in all those "Carry On" movies. You'll see a lot of familiar faces in this one, BTW...). Pelham gets Lewis to back him with money to put on the show. 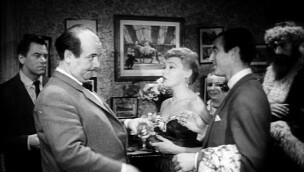 Lewis also gets him to approach a woman who is trying to blackmail Lewis. It turns out that Pelham is familiar with the woman, although not under the name Lewis gives for her. She is Rena Maroni (Tonia Bern), the daughter of a carnival owner who gave Pelham his start in the business. By strange coincidence (or egregious plot device, your choice), Rena lives in the apartment upstairs from where Sapolio and his wife live. 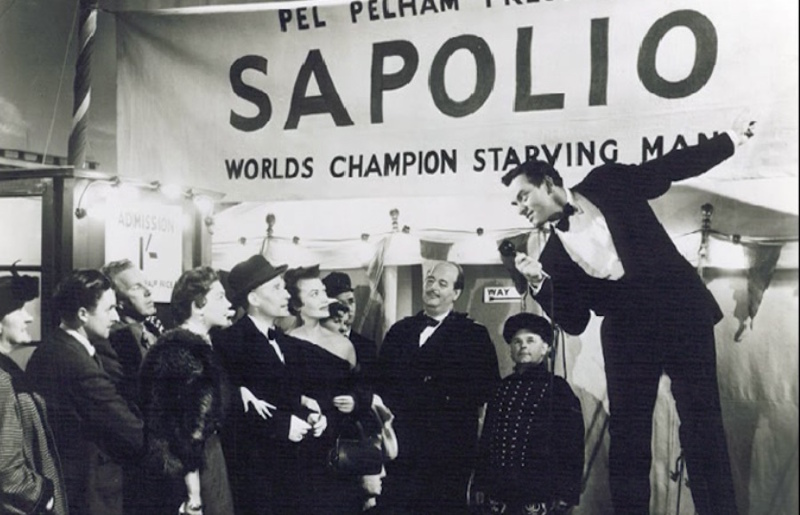 After confronting Rena and seemingly convincing her to abandon her blackmail scheme, Pelham invites her to a party that he and Sapolio are throwing in celebration of the upcoming act. But while the party is going on, Rena is murdered. We as the audience actually see who the murderer is, so it really isn't a spoiler alert to tell at this point. But I think I'll withhold it anyway. Once again, Hammer Films made a short film noir. This one doesn't even top 1 hour in length. But despite some its flaws, its still a rather decent movie. 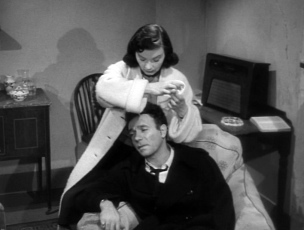 Good, bad or indifferent, I'll watch any noir you put in front of me. I love rummaging through cheap DVDs. You never know what you'll find. Maybe someday you'll find those other volumes. There is a company called Dollar General prevalent all over this part of the country. They have both new and used DVDs at rock bottom prices. That's where I found this one. Thanks for reading. 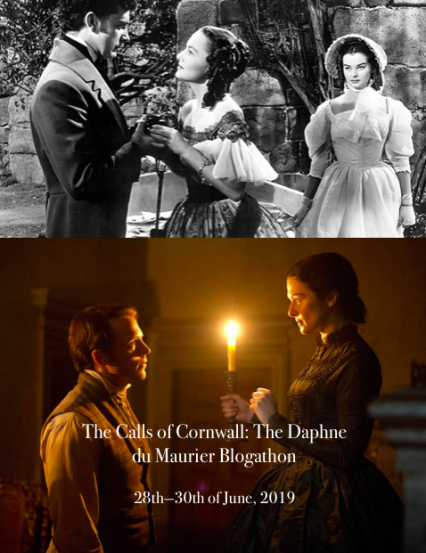 As someone who is familiar only with Hammer horror, this post was a lesson - and now I need to look for the movies you mentioned! 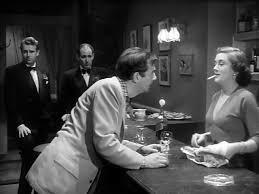 I'm busy seeking out more Hammer noir. 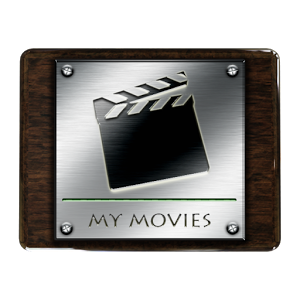 These are the ultimate made on the cheap movies, but they are good despite that. Thanks for reading. 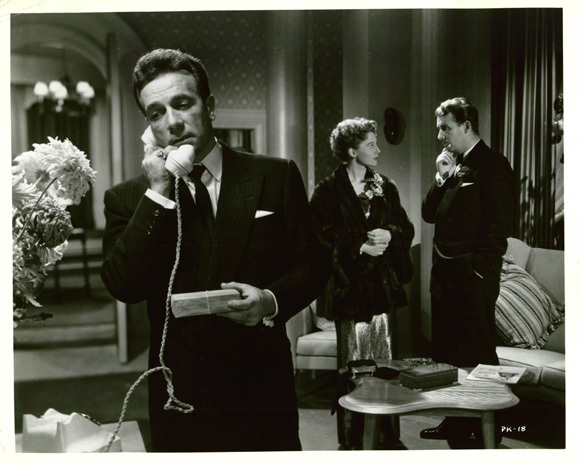 Thank you so much for writing about Hammer's noir films! I haven't seen two many of them (not these two), but what I have seen I have enjoyed. I'll definitely have to check out The Glass Cage for Honor Blackman (the once and future Cathy Gale on The Avengers) alone! Anyway, Hammer made such a wide array of films, even after they found their niche with Gothic horror. I always loved the psycho thrillers they made in the Sixties. 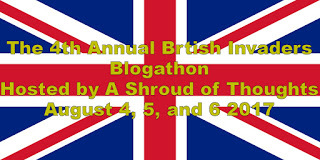 Thanks so much for taking part in the blogathon! 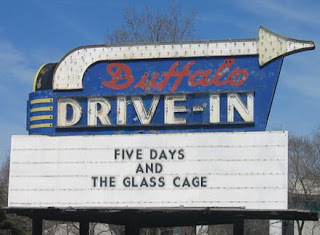 Blogathons like these give me the incentive to finally watch movies I've been neglecting. Thanks for the blogathon and thanks for reading.